Almost all newbie RV owners wonder if it is possible to charge their RV batteries. Responsible for supplying power or energy to the entire system of the RV, a discharged battery or an energy source that can be quickly depleted can be a big a problem. Aside from jeopardizing the comfortable experience that the vehicle promises, it can also limit its functionality. 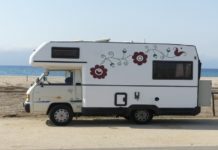 Fortunately, this article will help you and provide you all the information that you need to know about how to charge RV battery while driving. However, before you learn how to this, you first have to familiarize yourself with the significant information about the RV battery. You will have to learn all the significant aspects about it for you to successfully unleash its full potential.  Let’s begin by learning the basic and key aspects about an RV battery! Now, in order for you to understand an RV battery is to know its purpose. This is to help you understand the vital role that it plays on the vehicle. The RV house battery is a twelve volt system that is responsible for supplying energy to the entire rig. It is a deep cycle battery designed to store huge amounts of energy to allow it to power the entire rig. It is the component of the RV that enables all its electrical devices to function. Without this vital component all the electrical appliances connected to the rig will not work, eliminating all the convenient features the vehicle has to offer. After learning the main purpose and how important the battery is for the entire vehicle. You are now ready for the next phase. Considering and preparing the few important aspects that will allow you to successfully charge the battery while driving. To be able to do this, you have to make sure to look into the following things listed below. When it comes to keeping your RV house battery in top shape is to consider its storage. Mobile homes or recreation vehicles are typically kept away throughout the winter. This will leave the RV house battery to be left unused for a long time. Being idle or unused for long time will cause the battery to self-discharge and the rate of this process will be dependent on the ambient temperature and battery type. So it is imperative for you to learn the proper way of storing your battery. Having the basic knowledge on how to store your battery will keep it from being unresponsive and extend its life. It will make sure that it can store huge amounts of energy to allow it to be a reliable energy source for your RV. Proper maintenance is another crucial factor that you have to consider to make sure that the battery is in good shape. It will also make sure that it is still capable of providing the enough amount of power that the RV needs when the right season comes. One way of doing this is by giving your battery a regular monthly check up. Not only that it will allow you to see and prevent any issues that may occur to your battery but it will also keep it the right condition to provide the optimum performance that you need. Keep in mind that a well-maintained battery will always give you excellent performance and longer battery life. To allow you to charge your RV battery, you will also have to understand how the charging process works. You have to understand the charging principle behind the process. Having a good understanding of the principle will allow you to troubleshoot the connection if there are some issues that may occur. RV batteries are automatically charged once the vehicle is attached to an electric outlet. But if your RV is not equipped with a converter which is responsible for converting and forwarding power to your battery. You will have to purchase a three-stage charger. A more suitable charger for this type of operation because it preserves the quality of the battery when it is fully charged. This is a charger that will protect your RV house battery from overheating to extend its life and to offer a bit more power. To check the charging state of the battery, you can check the voltage being emitted by simply checking out the battery monitor or inverter. You can also get a voltmeter for easier readings and analysis. 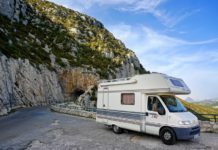 Most of the modern RVs today are equipped with an inverter or uses solar technology, making it easier to check the the battery’s state of charge. Now that you’re familiar with the RV house battery and you understand how it works. You also learned and understand the significant aspects to consider and how to properly take care of your battery. Let’s get to our main topic now, which is learning the steps that you have to take to charge the house battery. 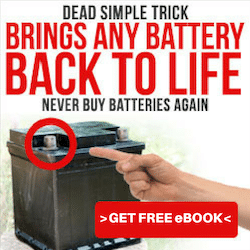 Once you confirmed that your RV battery is still up to specs or capable storing huge amounts of energy, you can now take these following steps that that will allow you to charge the battery when you are driving. 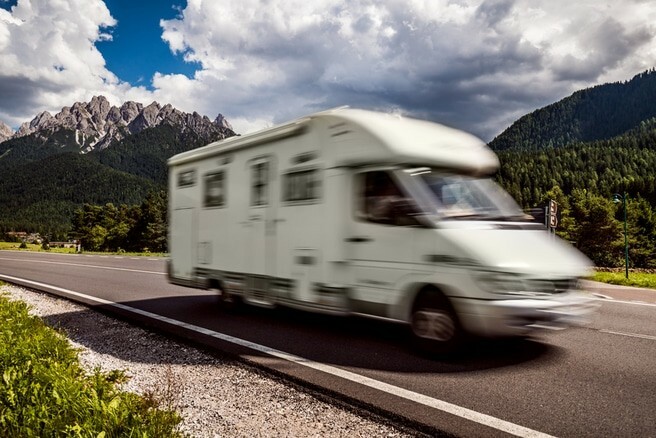 To charge the RV house battery when you drive, you will have to connect it to a power source and the only power source you have is the battery of the truck. Keep in mind that transfer on a connection like this will not reach 100% due to voltage drop. So it is necessary to use high-quality plugs and cables that can carry huge amounts of power and to form a reliable and stable connection. Using such cables and plugs will reduce the voltage loss and maximize the charging state of the house battery. 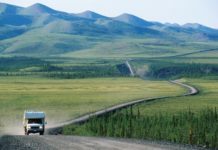 Making sure that you have a secured, stable and flawless connection will also keep it from disconnection when you are driving on a rough terrain. You can also allow the cables to be easily attachable at tow bar and use a 50-amp circuit breaker that will automatically reset to eliminate the risk of having a fire. With this type of connection, it will allow you to automatically charge the RV battery when you start the vehicle. So when both of the batteries are set to preset, you can start the vehicle to open the relay. When the relay is open, the house battery will charge and when the vehicle is off, the relay will close to disconnect the battery. But with the three-stage charger, the charging of the house battery will still proceed to the three stages, allowing the battery to have an efficient charging process. With this innovative connection, there are three phases of charging that will take place. To learn more about these charging phases, they are listed below. ● The Boost or Bulk – The first phase is called the boost or bulk. It is the initial phase of charging where the current of the charge is hardly enough. In this phase, the frequency of the charge decreases, allowing the voltage storage of the battery to expand or increase. ● The Float Stage – In this particular phase of charging, there will be a drop down on the battery charge and it will drop to approximately 97% of the charge. As the battery charge drop down, the storage phase will follow where there will be a steady flow of voltage. This keeps the battery at full capacity while it retains all the DC loads. ● Absorption Phase – In the final phase, there will be a drop down on the charge entering the battery. The charge drops down to almost half of the Boost then finally stay for good. 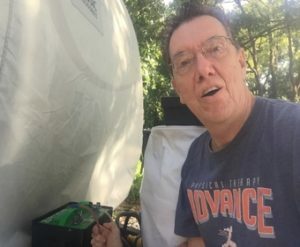 In this phase the actual storage of energy takes place, this is the energy that will be distributed by the battery to the entire rig of the RV. With three easy and basic steps, RV owners can now charge the house battery while you are driving. As a simple type of connection, you can further improve it and add some safety or functionality features. The basic concept of this connection is also used for charging a trailer battery while towing. So with the proper understanding of this connection, you can be creative and use it for other applications. So, if you are one of those RV or mobile home owners wondering how to charge RV battery while driving, you can follow these three simple steps to do it. Just make sure that you completely understand all the significant aspects mentioned above. You also have to make sure that you get the high-end plugs and cables to create a firmly secured connection to reduce the voltage drop and maximize the transfer.